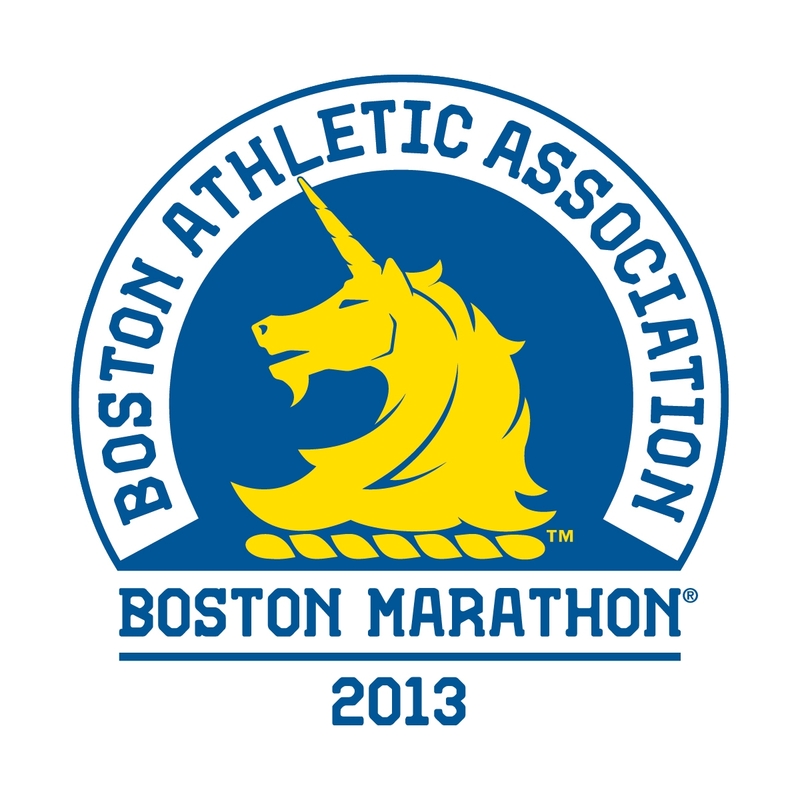 Here in Boston, we’re spotting marathon runners all around town prepping for the 2013 Boston Marathon. While most of us won’t be running 26.2 miles anytime soon, being surrounded by svelte athletes is a great reminder to stay active. The key to any successful workout session is an excellent sports bra–but many women struggle with breast discomfort while exercising. Check our Sports Bra Q+A to help you beat your work-out woes. How do I know what kind of sports bra I need? It depends on the activity. Lower-intensity workouts where movements are slower and more controlled (like yoga or weight lifting) are well-suited for a light control sports bra. Your breasts need the most support in high-intensity activities where there is constant, rigorous movement, like running. The fitness craze Zumba is also very high intensity. With your body in constant motion, your sports bra is working double time! Anita’s Extreme Control Sport Bra is ideal for high-impact sports. Available up to an H cup! This Sassybax Yoga Sport bra is perfect for low-impact activities. Why am I so uncomfortable when I exercise? Many women experience discomfort and pain when exercising due to excessive breast movement. More movement =more pain. A good sports bra restricts breast movement. Are my breasts moving around too much because my sports bra is too big? Tighter is never better! Buying a smaller size sports bra is not the key to minimizing breast movement. Rather, a too-tight sports bra can cause chafing, rashes and discomfort. It also will wear out sooner. Many sports bras come in S, M, L, XL, etc. This can be a confusing detour from standard bra sizing. Size conversion charts are available to help you locate your proper size—make sure to consult them! If you are shopping in-store, ask a sale associate or bra fitter for their expert advice. What if I am full figured? If you have a fuller bust and have been known to layer two sports bras at the gym, there is hope! An underwire will help give you a greater level of support while you exercise. If you don’t like wearing a wire while you work out, pick a bra with more coverage and a wider band below your breasts. This Glamorise Full Coverage Sports Bra provides excellent, no-bounce comfort. Wacoal’s Underwire Sport Bra gives you superior fit and added support. How long will my sports bra last, and how do I care for it? Sports bras have a shorter life span than your everyday bras. Worn on a consistent basis, they will last about 3-5 months. Sports bras soak up a great deal of sweat as you work out, which causes the elastic to wear out faster. Be sure to wash your sports bra after every use! Sweat and odors shorten the life of your bra, and let’s face it, putting on a sports bra for a second wear just feels gross. When your sports bra no longer feels as supportive, threads are coming out, or the straps are falling down, it’s time for a new one. This entry was tagged anita, Boston, Boston Marathon, Full figure, glamorise, Gym, plus size, Running, sassybax, Sports bra, wacoal, Yoga, Zumba. Bookmark the permalink. Great advice. I wear an Enell 100 for “power” walking, 6 days/week, 4 iles in a 60 minute time frame. I like the very wide straps and the very complete coverage that it is designed to provide. It clasps in front, 12 hooks and is a bit tedious to don at first but after a while is a snap! It does not have wire, just pure compression and no move support!